Proudly Serving VA, MD, and DC Since 1967. 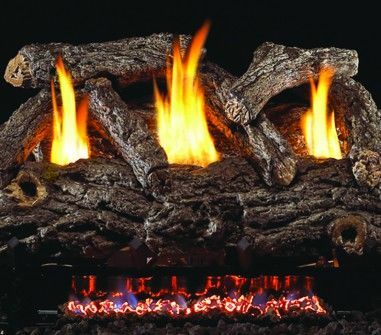 Gas Fireplaces are a wonderful and efficient way to both beautify and warm your home. No gas? No problem! Our specialists can install a new gas fireplace on any wall in your home. Schedule Your Showroom Visit today and receive an instant email $100 coupon for any Gas Fireplace products purchased during your visit. Coupon MAY be combined with any other offers or promotions. Valid for redemption in any showroom.